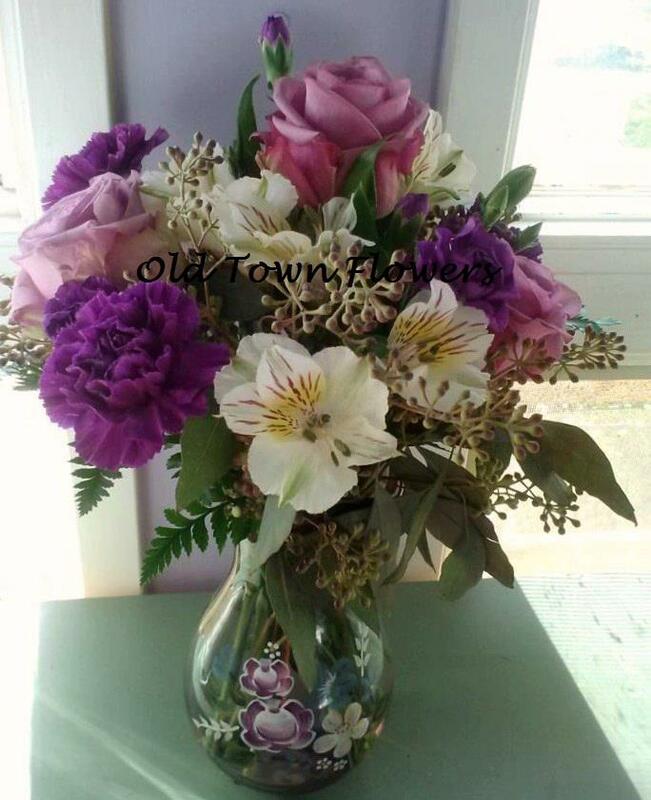 This week the “Small Business Spotlight” shines on Dana and her company Old Town Flowers! 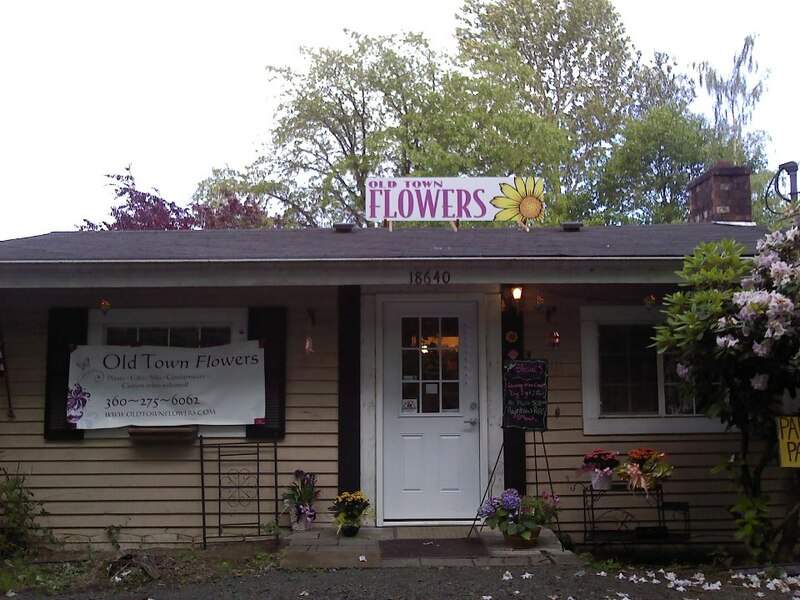 Old Town Flowers is a family-owned, full service floral shop located in Allyn, WA in Mason county. Old Town Flowers has been owned and operated by Dana and her mother, Linda, since 2007. According to Dana, she has “worked in the floral industry all her life”. Her two children are even learning the trade today. The family’s interest in flowers began when Dana’s grandmother opened the very first floral shop in Belfair (Naomie’s Flowers). Her mother, Linda, took over operations in 1998. While that shop did not last much longer, both Dana and Linda continued to freelance and remain in the “floral world”. In 2007, when the owner of the shop Linda was working in wanted to retire and sell the business, Dana and Linda jumped at the opportunity. In 2009, with the economy down, they moved Old Town Flowers to their current location in the Allyn community. They operate out of a quaint little house they turned into their flower shop. Old Town Flowers prides itself on being different. They believe in providing the ultimate in customer service. They also pay particular attention to detail - no matter how large or small the order! Dana feels that their practice of valuing their customers really shows in their work and their service, helping to set them apart from typical chain stores. Old Town Flowers offers unique gifts, consignment plants, cards and a newly added garden center. They also specialize in weddings and provide free consultations. You can even sign up for one of their monthly floral classes! 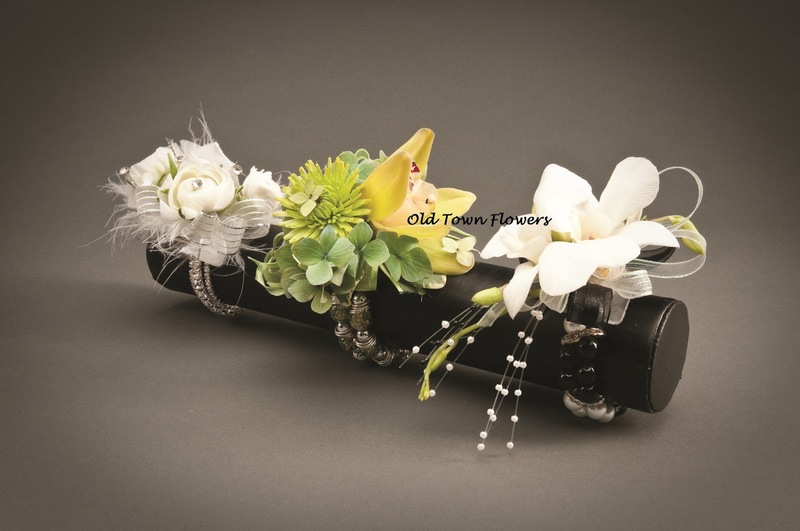 Dana hopes you visit www.oldtownflowers.com to see their original designs. Old Town Flowers can also be found on Facebook and Twitter. Thanks! 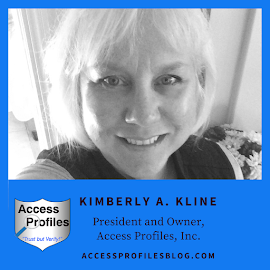 Find more articles in this “Small Business Spotlight” series in my blog and online paper, Access Profiles - “Week in Review”. I also invite you to follow me on Twitter and check out my website for more on Small Business. 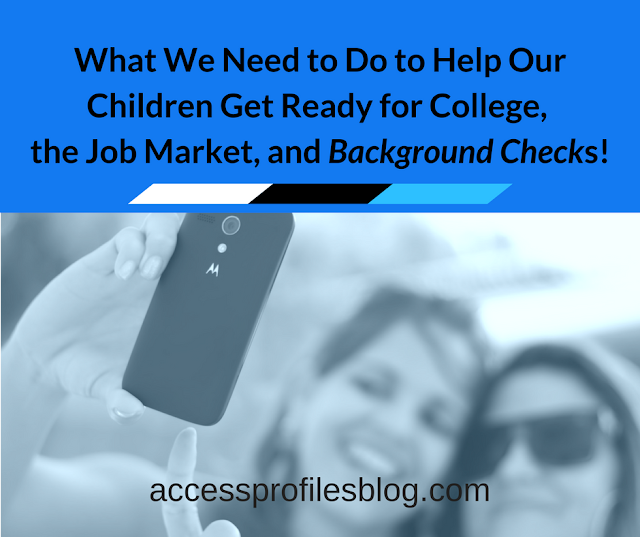 I have information and tips that can Help You!